Competition and comparison among the programming languages are not new. It is an old school concept following from academics and interviews. But the trend on social media platforms became the battlegrounds for such rivalries. Guido Van Rossum first introduced Python in 1991 and now it’s ruling the technology. 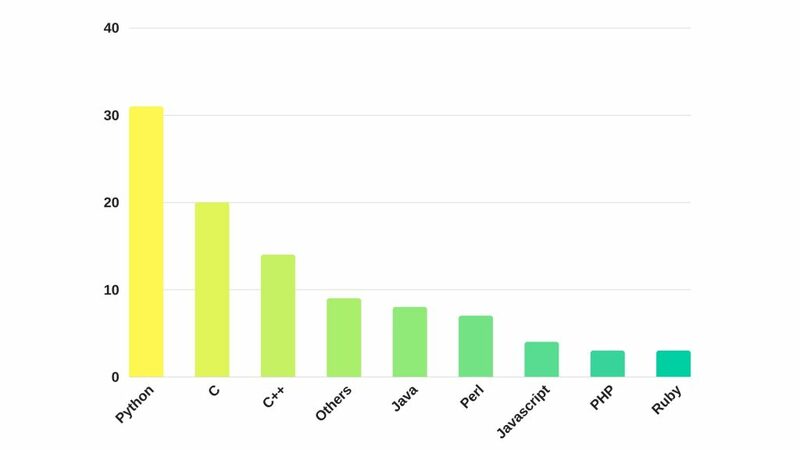 Developers are optimistic about everything while choosing a language or writing code. They strive for a smart, effective, and efficient solution for a problem. That is the reason for them to vote for the simple, fast, and robust programming languages to write snippets. What do you think about Python becoming the best programming language? Seriously??? I do appreciate the language but this is too much exaggeration. Java is 5th and that too after ‘Others’??? What the hell?? Really who cares about a survey responded to by a very small group of Linux users? It’s rubbish. While i do enjoy python as much as the next guy, I think it’s important to state: “within a Linux only world”, python is King. I’m not sure I’d enjoy programming it in MacOS or Windows, as the integration is ugly and there’s a bit of effort to get a solid python execution environment just for executing one or two little python programs. 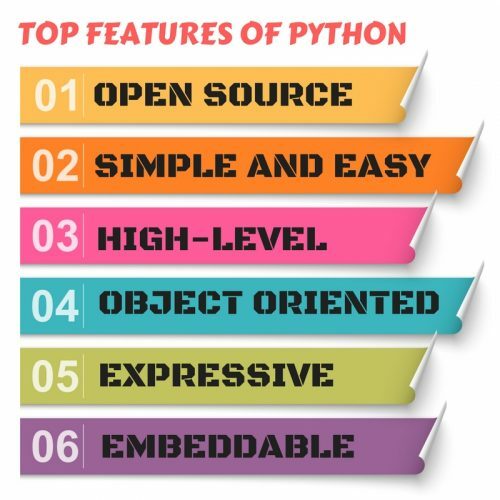 And yes, Linux distros have favored python for years, therefore it is very easy to begin developing in python in Linux because most of the tools and libraries have been installed already. So, i think this miopoc result as presented in this article hurts the author’s credibility. Where is the data? And why would anyone select a scripting language as the best programming language? The heading is best programming language. And for a developer Python is the best. You don’t have to nit pick every syntax, east to build large chunks of code , understandable. So from development perspective Python is best. 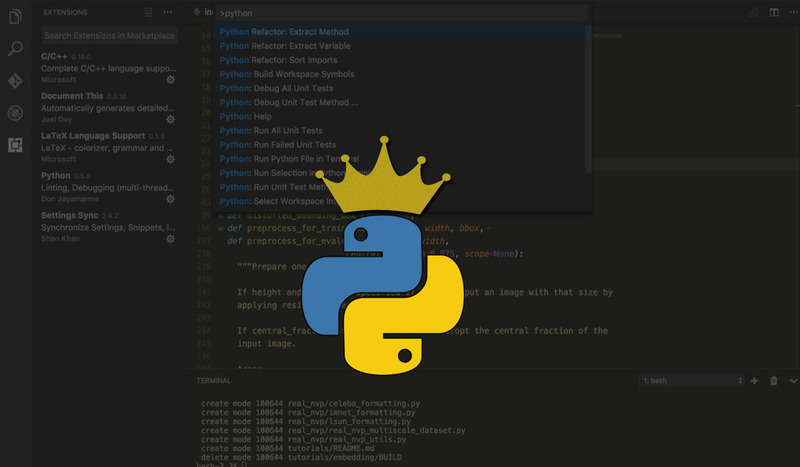 Python is King? Well, I didn’t vote for you. The biggest education board of India has decided to start Python Programming education for its Secondary and Senior Secondary school students. This news will definitely give a positive vibes. Mr. Aambuj , Linux is the best operating system and not very small group. Just check out and ypu will find that linux is the most used operating system ( it also includes servers, supercomputers, android, TVs, etc. On pc however, Windows 7 is the most widely used OS). I love Python but the article or the embedded link doe snot state how many people where asked. Happy to hear this ..
I’m a big Python Enthusiast. Java is usually the standard programming language for interactive web-based content, video games and mobile apps. Many thanks for sharing this article.